At the EMA our aim is to help businesses succeed because when our economy thrives, so does our country and our people. New Zealand businesses of all sizes and from all sectors join the EMA for opportunities to shape policy, engage in thought leading discussion, make valuable connections and get their teams ready to tackle the ever-changing business environment. Each year, tens of thousands of our members call our AdviceLine to access free expertise on how to manage the tough parts of business. Our team are on hand to deliver advice on best practice for business, from handling disputes to employment agreements and policy changes. 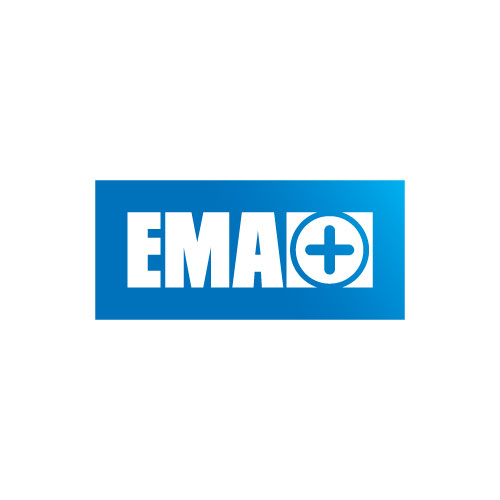 Find out how an EMA membership can help your team to take the next step in your digital transformation by talking to the EMA team, please call 0800 300 362.